A bone spur, also known as an osteophyte, is a bony projection that develops along a joint in the body. When the words “bone spur” are said, patients often think of a sharp protrusion resembling the small spiked wheel that is attached to a horseback rider’s boot. Contrary to this particular belief, a bone spur is not “sharp” or “spiked” in nature. In fact, it is usually smooth. Nevertheless, bone spurs can cause extreme discomfort because they tend to press or rub other bones and soft tissues. Bone spurs can develop in the spine or any part of the body where two bones form a joint. For example, it is common for patients to suffer from a bone spur in their spine, shoulders, hands, hips, knees, and feet. For the purpose of this article, we will be discussing the causes, symptoms, and treatments for bone spurs in the spine. The most common cause of bone spurs is degeneration caused by osteoarthritis of the facet joints. Other causes of bone spurs include general spinal arthritis and spinal stenosis. As a result, patients often experience chronic back pain or neck pain followed by radiating pain in the shoulders, arms, or legs. Pain caused by a bone spur is worsened with moderate physical activity and improved with rest or bending forward. If the condition worsens and affects surrounding nerves, patients may experience neurological symptoms, such as numbness and tingling in the upper or lower extremities, as well as progressive muscle weakness, and in severe cases, bowel and bladder incontinence. Patients may be able to get away with conservative treatments, such as ice, rest, and over-the-counter pain medications, for pain relief from their bone spur. However, as the condition progresses, other therapies will need to be considered. 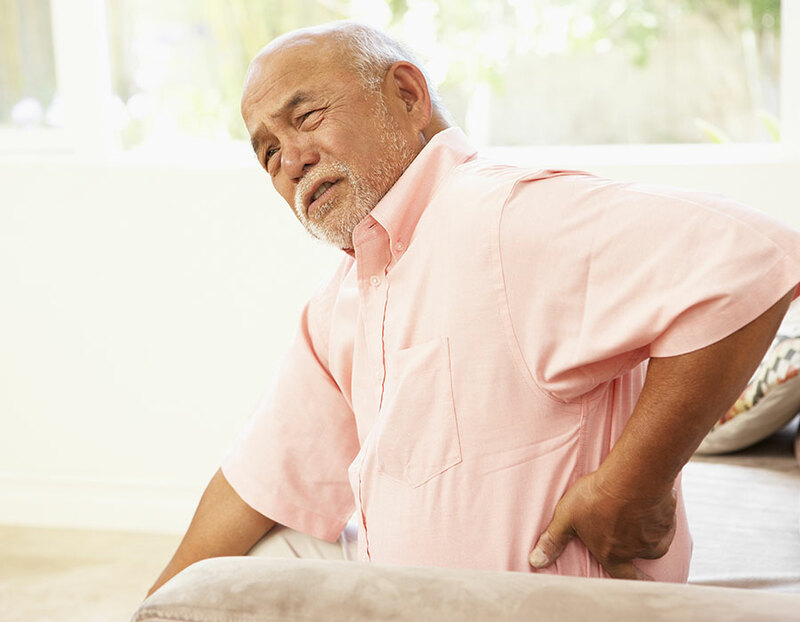 In the early stages of a bone spur, Dr. Mark Giovanini or NeuroMicroSpine may suggest interventional pain therapies such as prescription pain medicines and epidural steroid injections. These treatment modalities should only be administered for a short period of time, as the long-term use of these therapies could lead to addiction and other complications. Ultimately, minimally invasive spine surgery, like a laminectomy, will be recommended to correct the issue permanently. Spine surgery will become increasingly necessary if the patient starts to experience neurological problems that result in the loss of fine motor skills.